What did you want to become when you were older? An astronaut, scientist, a cop, fireman or a lawyer? While these common careers may seem exciting at first, especially to a little kid, there are over a dozen different options that are certainly far more rewarding. The next 12 items may sound to you as pure fiction or something that can only be seen in movies, but they are completely legitimate professions people actually do for a living. So, without further ado here are the 12 most crazy dream jobs you won’t believe are completely real. What’s better than just jumping in a luxurious bed and simply lay there for a few hours to warm up the covers for someone else? While this may sound as something crazy, Holiday Inns in the UK do have such staff, known as professional bed warmers that warm the guests’ beds before they get into their rooms. The professional bed warmer must also wear a special suit and is quite literary a human electric blanked that warms the bed. Perfect! 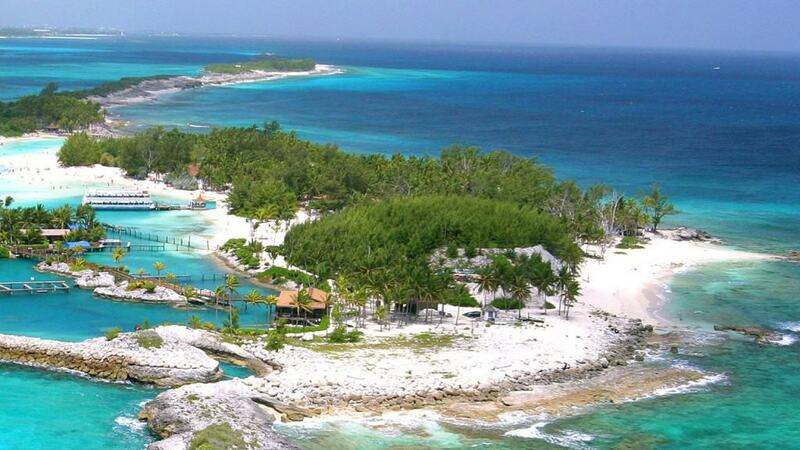 While not as common, the profession of paradise island caretaker does exist. Currently this is the career choice of Ben Southall, who was chosen out of nearly 35,000 other candidates for the position. He has the assignment to swim, relax and explore the dream Hamilton Island in the Great Barrier Reef and blog about his experiences in order to promote the area. The jobs we’ve mentioned so far do require you to get off your couch. However if you want to simply stay in your living room, not move a muscle and watch TV, then Netflix Tagger is the choice for you. Everything you need to do when being a Netflix Tagger is to tag the different TV shows and movies according to their keywords, so people are able to more easily find what they are looking for. Pandas might be getting extinct, but there is a dedicated group of individuals that makes everything possible for the adorable bear to continue to be among the living. A Panda Nanny is the perfect position for everyone that is in-love with pandas and the simple truth is that everyone in the world is in-love with these adorable creatures. Although there are a few Zoos around the world offering similar positions, to be a Panda Nanny you must apply to the Giant Panda Protection and Research Center in China. Okay. You don’t want to simply warm the bed for someone else, nor you want to be involved with any other activity what-so-ever and you just want to sleep? Well, the world has got you covered, as you are able to choose the career path of being a professional sleeper. Usually hired by NASA for scientific studies, professional sleepers have quite literally a dream job. Do you love pools? 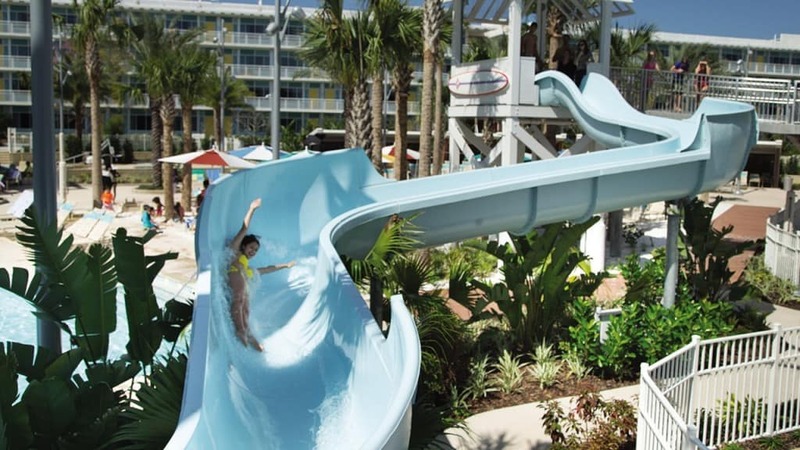 Do you love waterslides even more? Then your career choice should be a resort waterslide tester. Currently, the most infamous waterslide tester is Tommy Lynch who has tested the waterslides in a number of holiday resorts in Greece, Turkey, Florida, Ibiza, Jamaica and many others. What’s better than traveling the world and earning money by testing waterslides at the same time? Durex in Australia offered over 200 positions for condom testers. While the job doesn’t pay more than $60 in a selection of Durex products and $1,000 to one of the lucky candidates, it’s still surprising that such a position as a condom tester actually exists. And who knows, in the near future professionals might get paid far more. If you’d like to get paid more than a simple condom tester and you actually want to get your groove on, then make a dream map of becoming a professional prostitute tester. Currently the only such position available is held by Jamie Rascone, who is officially marked to work as quality control in a brothel. He works for Madam Fiorella. 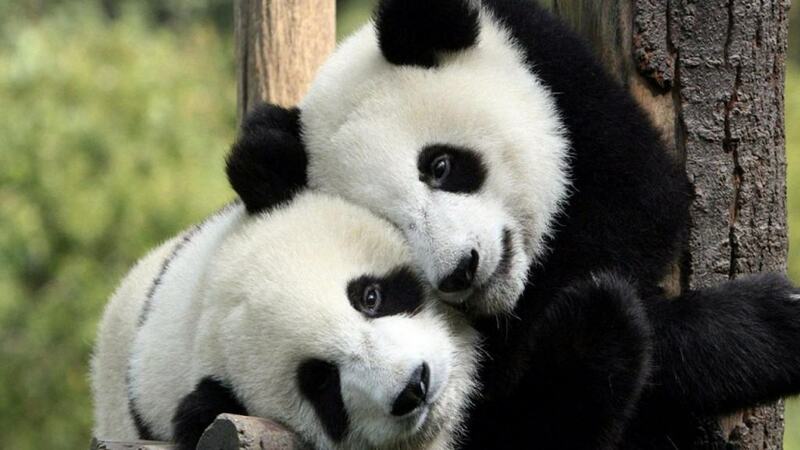 Do you love to cuddle? Due to more and more people wanting simply to be cuddled in the bed, a professional cuddler is now a well-respected profession. Although most popular in China and Japan, the trend is now also moving to the west with more and more cuddlers popping up every day. Do you want to always look exquisite and for people to constantly stare at you and embrace your beauty, while earning a living? While modeling is a nice option, we’ll give you a far better one – being a professional mermaid. Although you’d have to take a few swimming classes where you are trained to swim with a fin, being a professional mermaid is an actual job and there are multiple mermaid agencies that are hiring. If you are creative and you come up with the weirdest, but wisest, stuff, then fortune cookie writer is the job for you. 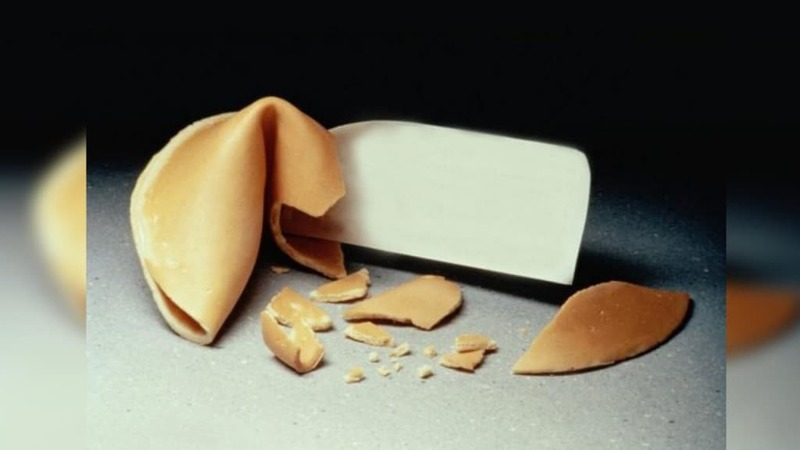 Even if at first this doesn’t seem dreamy enough for you, just know that you can earn up to $100,000 per year simply from writing fortune cookies. 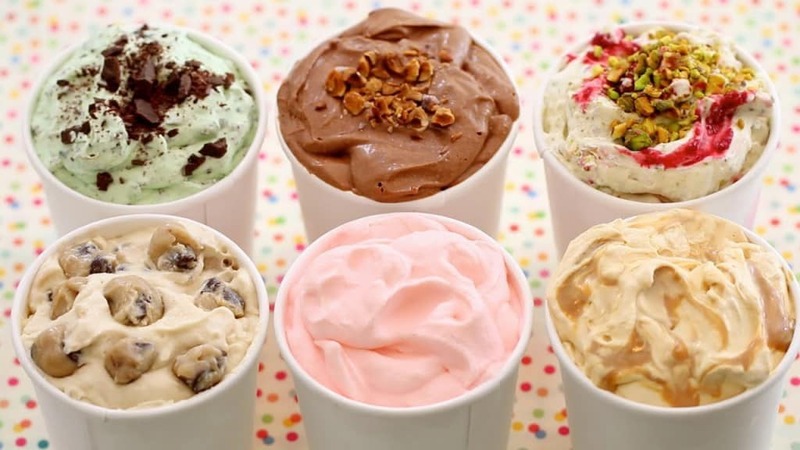 Do you want to taste ice creams and invent flavor names all day for a living? Ben and Jerry have the perfect position for you – a taste taster, also called a flavor guru. Now that’s a dream job we are all jealous of.